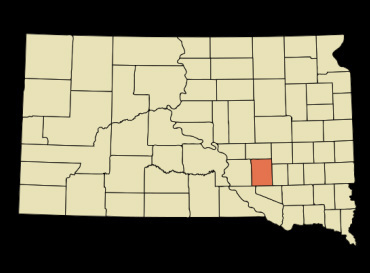 Stickney is located in southeastern Aurora County in South Dakota. The population is 284 according to the 2010 census. 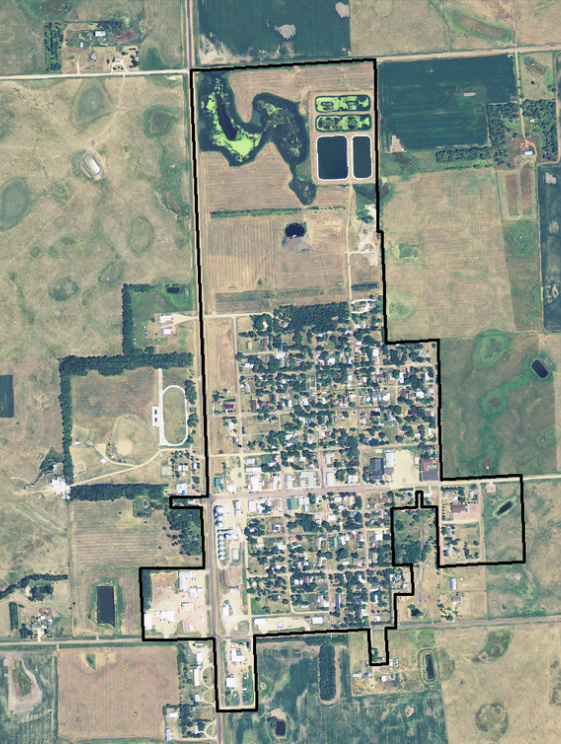 There are 257.2 acres located within the city limits.